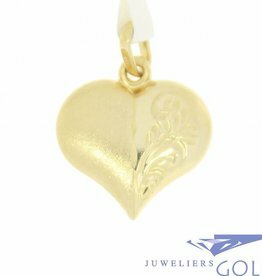 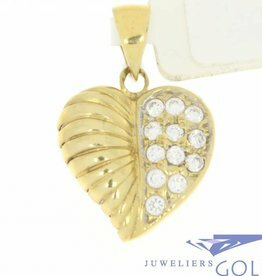 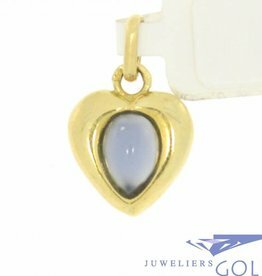 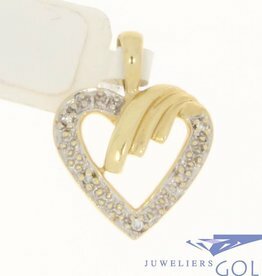 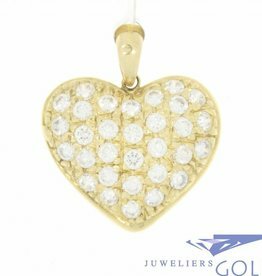 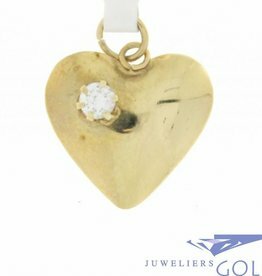 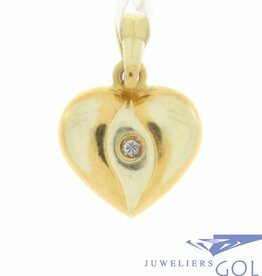 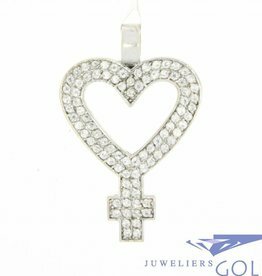 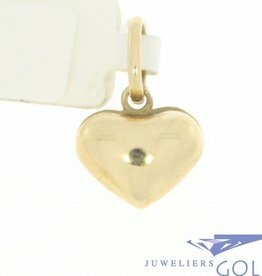 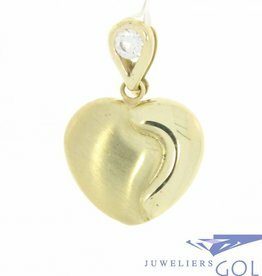 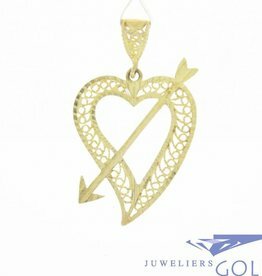 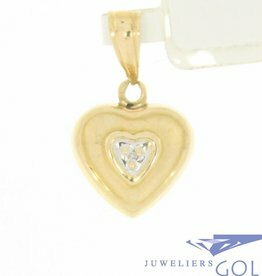 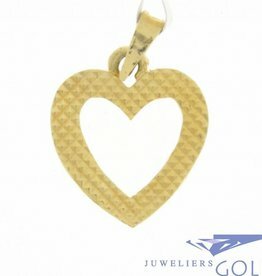 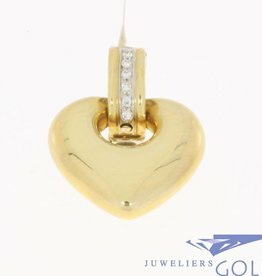 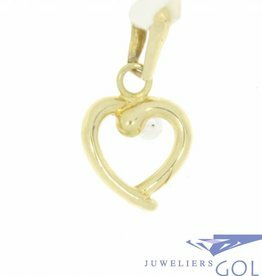 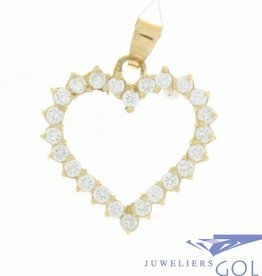 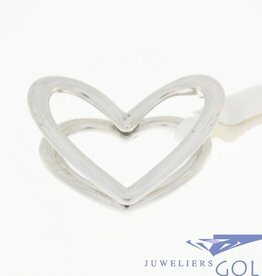 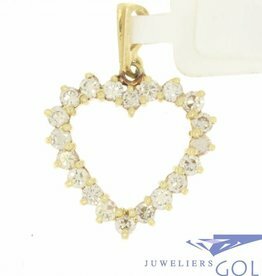 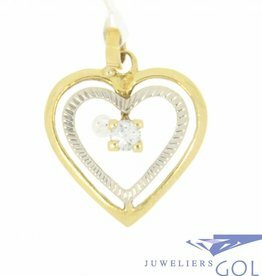 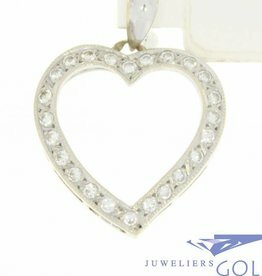 Our gold jewelry collection is very diverse, you can at Goldberg Jewelers find more styles from the history of jewelry. 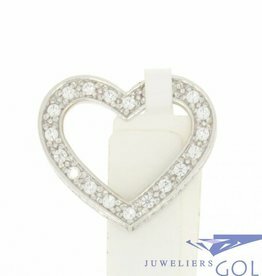 In addition to well-known brands because we have a large collection of vintage and antique jewelry, whether or not put different types of gemstones ranging from eg natural diamond, brilliant, sapphire, ruby and emerald to red coral, garnet, pearls or cameo. 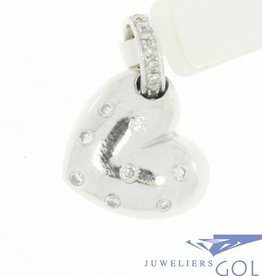 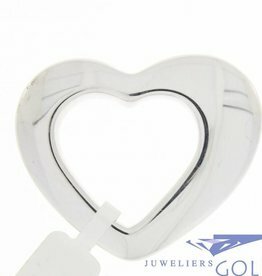 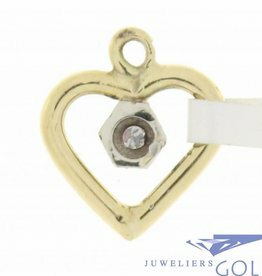 We also have our own repair workshop where our goldsmiths expertly repairs can perform and possibly own the customer inserted design can achieve.